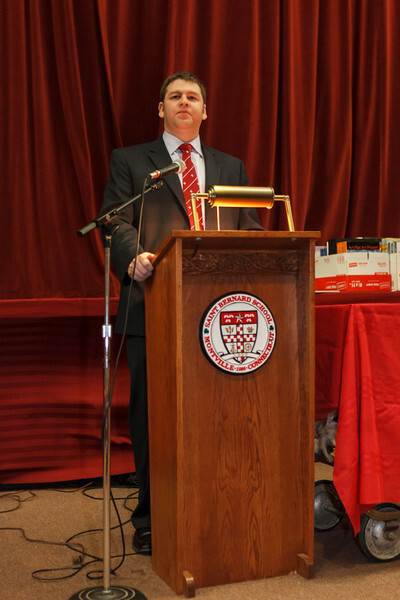 Photos taken at the Saint Bernard 40th Annual Art Exhibit and Awards Night, April 29, 2012. I typically don't work with flash so this was an interesting learning experience as the flash was required in the auditorium. If you hover over the images, there should be a yellow envelope with a green arrow to download photos, when you double click there is also a save link at the top.